If the power goes out, don't panic! 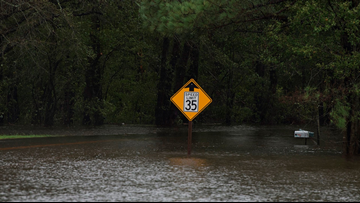 Consumers Energy has tips to keep you safe. 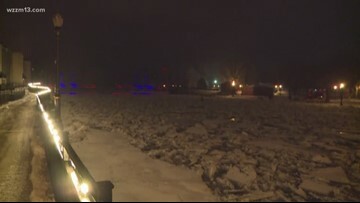 An ice jam has lead to flooding in the City of Portland and has prompted evacuations. 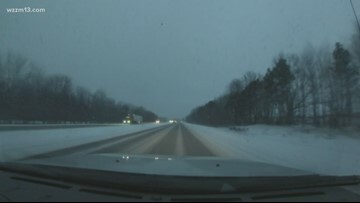 Although not as bad as originally thought, the freezing rain is causing some potentially dangerous conditions for many out on the roads. 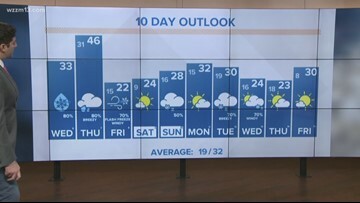 We have team coverage this morning as Meteorologists Alana Nehring and Aaron Ofseyer keep you updated with what you need to know to stay safe. 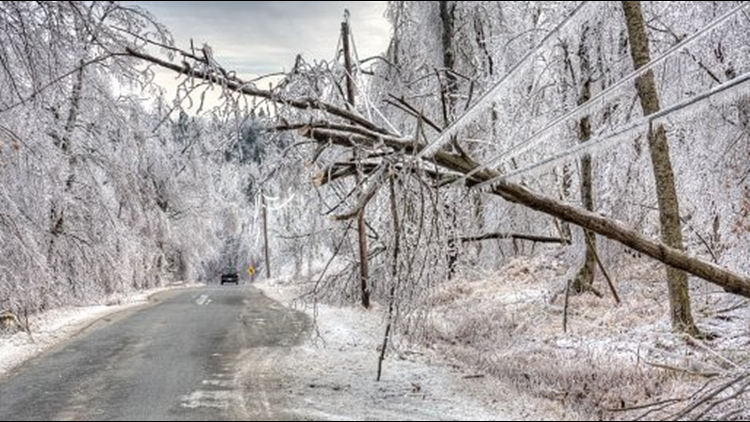 Overnight ice has lead to several reports of transformer fires and dozens of downed power lines. 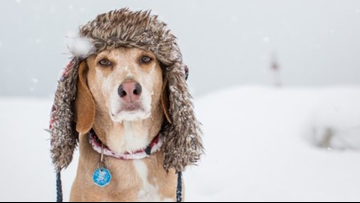 We aren't the only ones who feel the impact of the bitter cold. Our pets can also be affected. 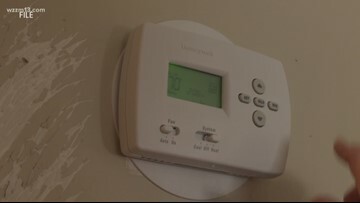 After speaking with Consumers Energy, 13 ON YOUR SIDE has confirmed that any conservation of gas will help and everyone is encouraged to lower their thermostat. If you see propane price gouging - report it! 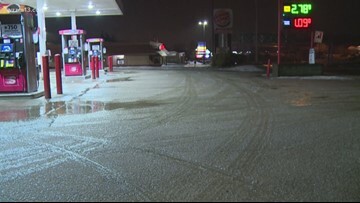 The Michigan Attorney General and the Michigan Agency for Energy are asking people to report propane price gouging during the state of emergency. 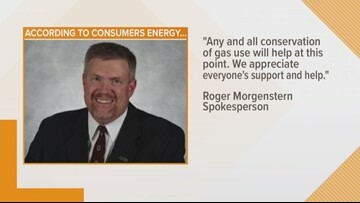 The Michigan Attorney General and the Michigan Agency for Energy want you to keep an eye out for propane price gouging during the state of emergency. 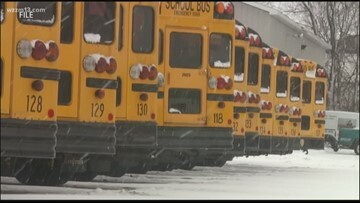 With historical sub-zero temperatures, hundreds of schools and businesses have closed for Wednesday to keep students, employees and patrons safe. 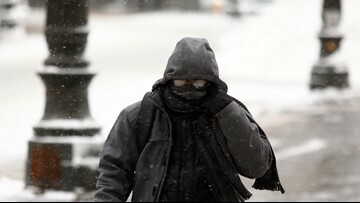 "Visibility is a huge issue today. We’ve had one of our trucks run into, because the person was driving faster than he should have."